Child Care Subsidy is available for those who qualify.  We currently operate three licensed and accredited early learning and child care programs in Athabasca, Alberta serving families with children 0-12 years old. To be accepted into our programs or placed on our waiting list we ask all families to complete the initial registration form online. Paper copies are available by contacting our office.